1. Webex is video-conferencing software owned by ______________. 2. Who owns the e-mail client, ‘Outlook’? 3. ____________ is known as Weixin in China. 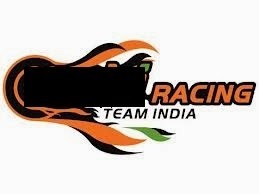 5. Who would be the Title sponsor for the Indian cricket team? 7. Axe is the sponsor of which IPL team? 8. By 1913 he had published his first book, Indian Currency and Finance. He was then appointed to the Royal Commission on Indian Currency and Finance. Clue: “In the long run we are all dead”. Identify the economist. 9. Aer is a product by which India conglomerate? 10. On whose death did M.K. Gandhi say,”Never was a mortal blessed with a ‘son’ like him”? 11. Who came out with a drink called ‘Thin Ice’? 12. 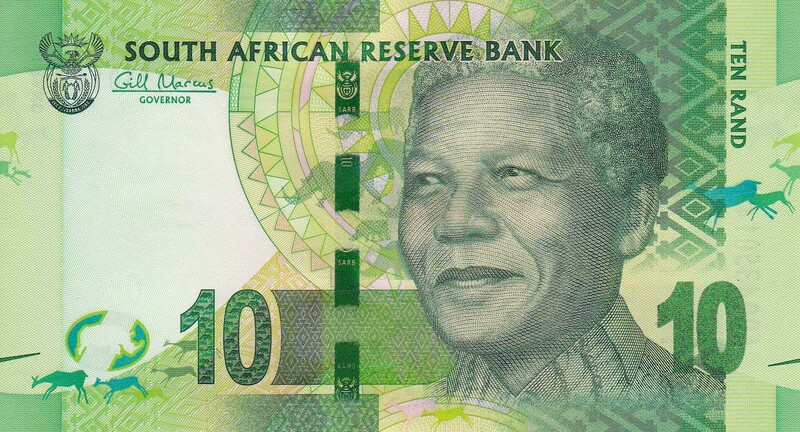 Nelson Mandela on a Currency Note. Identify the currency. 13. Which fonts were created by Vincent Connare based on the lettering style of comic books he had in his office, specifically The Dark Knight Returns and Watchmen? 15. What is listed on ISO 4127 as XAU? 16. Stamp to commemorate what? 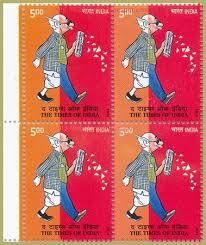 Times of India 175th Anniversary commemoration stamp. 17. Ironically, who is an ambassador for UNESCO and a spokesman for driver safety? 18. “The World is our Home, You are our Guest”. Identify the Airlines. 19. Which Indian Media conglomerate was acquired by The Walt Disney Company? Ronnie Screwvala is associated with it. This entry was posted in Campus 2014 Edition Preliminary Rounds, Campus Edition, Vadodara and tagged Campus, Preliminary Round. Bookmark the permalink.